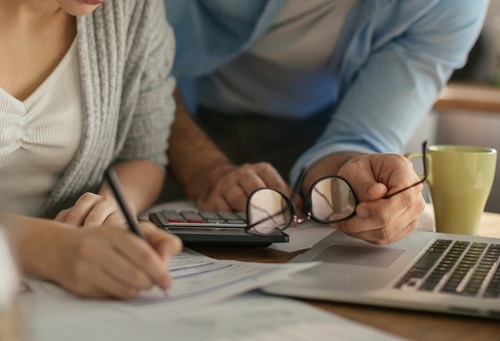 In a recent data release, Statistics Canada announced that household debt as a share of income has broken yet another record to reach new heights in the third quarter of the year. The debt-to-income ratio grew to 166.9 per cent from Q2’s adjusted 166.4 per cent, Reuters reported. StatsCan analysts stated that much of this development should be attributed to wage gains being exceeded by the pace of borrowing, but other experts noted that this state of affairs might not last. “We might start to see the ratio flatten out a bit in 2017 as the Vancouver housing market has cooled notably due to the foreign buyers’ tax, and the new mortgage rule should dampen activity modestly in 2017,” BMO Capital Markets senior economist Benjamin Reitzes wrote in a research note. The Bank of Canada argued that existing levels of debt represent a major weakness in the financial system, not helped by continuous increases in home prices nationally (especially in Toronto). Existing homes saw a 0.2 per cent month-over-month growth in prices in November, with 7 out of the 11 metropolitan regions surveyed in Teranet-National Bank Composite House Price Index showing increases. The house price index showed that prices were up by 1.1 per cent in Toronto and by 1.4 per cent in Hamilton last month, offsetting sustained weakness in Vancouver (where prices declined by 1.3 per cent). Nationwide prices rose by 11.9 per cent on a year-over-year basis in November, with Vancouver homes up by 19.3 per cent and Toronto up by 18.5 per cent. Is Canadian household debt growing anywhere other then housing? ie. new car purchases, credit cards ect. I see housing constantly talked about but I don't ever seen any stats on the number of new car loans or unnecessary purchases through credit cards.